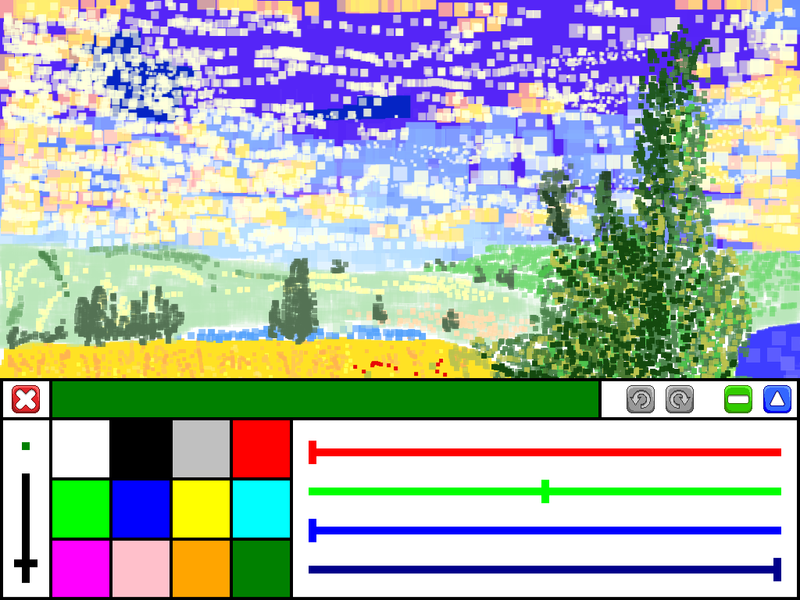 Is this the greatest ‘paint’ app ever? No it is not, but hey it’s free, fun to use and no ads! 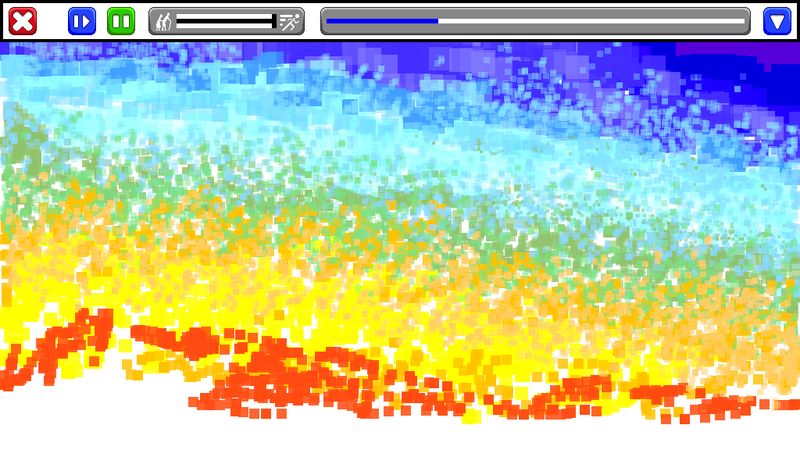 A selection of colours to choose from, or mix your own colour, and then drag your finger around to paint on the screen. Alter the brush size, undo and redo your strokes. Export your masterpieces, or share them on Facebook and Twitter. And finally – the killer feature – you can ‘replay’ the painting, stroke for stroke, to amaze your friends. How Do I Use Paint Replay? When painting a picture your screen is split into two parts – the toolbox and the picture. You touch the screen to paint the picture. From the toolbox you can change the brush size and colour. As you can see from the below image the toolbar will obscure part of the picture, therefore you can dock the toolbar at the top or bottom of the screen depending on which bit of the picture you wish to paint – and you can minimise the toolbar to give yourself more space for your picture. But what if you make a mistake – Well don’t worry, you can undo the 10 most recent set of paint strokes. So, you’ve drawn your masterpiece – now what? Well, press the Replay button on the main screen and watch as the picture paints itself stroke by stroke. You can control the speed of the painting by altering the speed gauge. Also a progress bar shows how much of the picture has been painted so far. Any suggestions or problems? Leave a comment below. love this app and want my middle school art students to have it. Is it FERPA compliant? Hi Denise. Glad you enjoy the app! Please note that it doesn’t work on iOS 9 and above and I’m not actively updating it anymore. With regards to FERPA compliance, I’m in the UK so this isn’t something I’ve come across before and not sure what is required to make it FERPA compliant. However the app is completely standalone – it doesn’t upload anything to the web and does not collect any user information – not sure if this is helpful at all?